John’s Lumber summer hours have begun! Please make a note of it. Visit our website for holiday closings and more information. Find out more by visiting John’s Lumber convenient locations in Shelby Township or Clinton Township or contact one of our team members. Sale promotion ends on April 14th, 2018 and excludes prior sales. 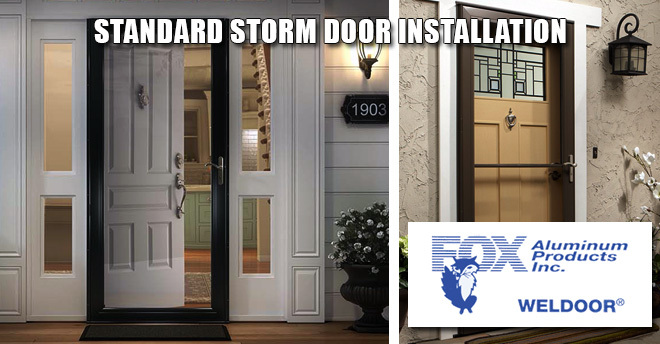 Visit our showrooms in Shelby Township or Clinton Township or contact John’s Lumber to learn more. 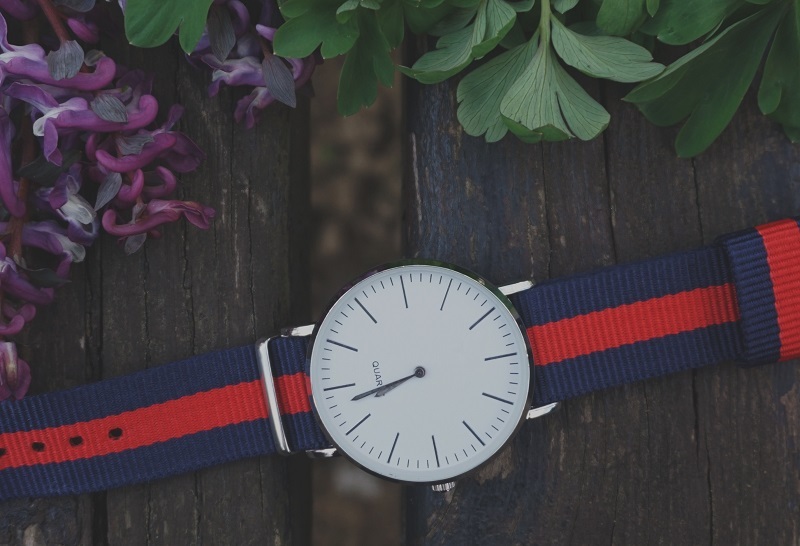 SALE ENDS April 14th, 2018! Spring has sprung! 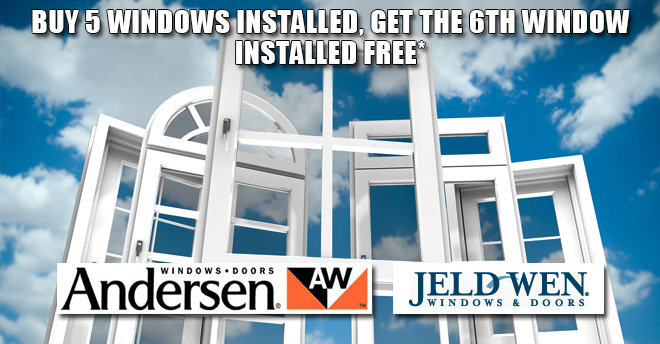 Enjoy the sunshine with new windows. 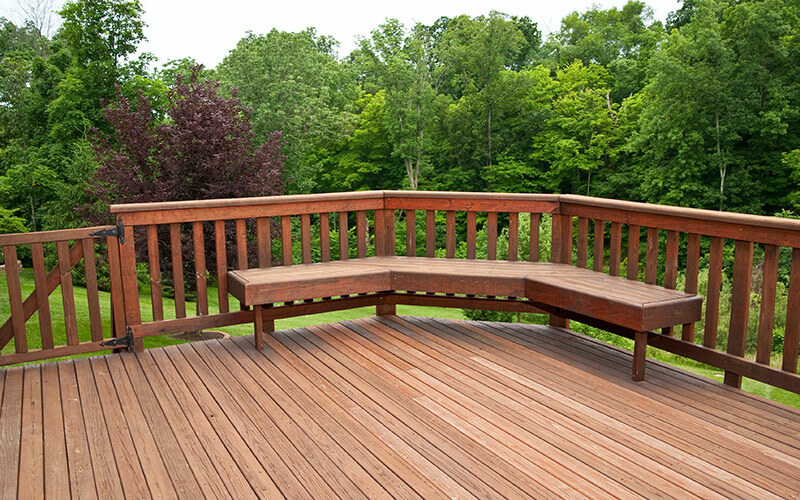 Stop by one of John’s Lumber’s convenient locations in Shelby Township or Clinton Township or contact one of our team members to learn more. 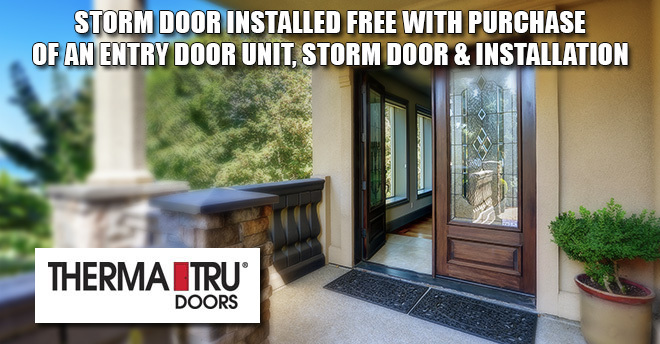 Time to replace or install a storm door? 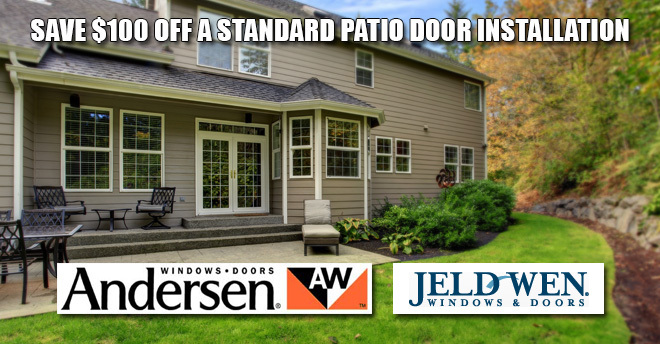 Stop in our Clinton Township or Shelby Township locations or contact John’s Lumber directly to receive this limited time promotion. Join us on Saturdays, January 21st & February 4th from 8:00 am to 12 noon and take a break from the cold weather. 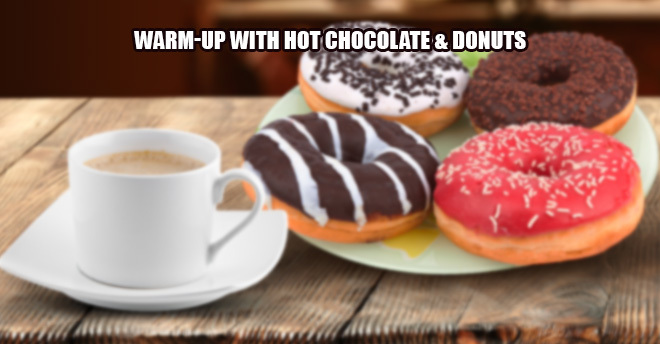 Hot Chocolate and Donuts will be served at both our Shelby Township and Clinton Township locations.